Nutrio goes wherever you do — accessible from all browsers, tablets, and smartphones. People that plan their meals ahead of time are far more successful in reaching their goals. 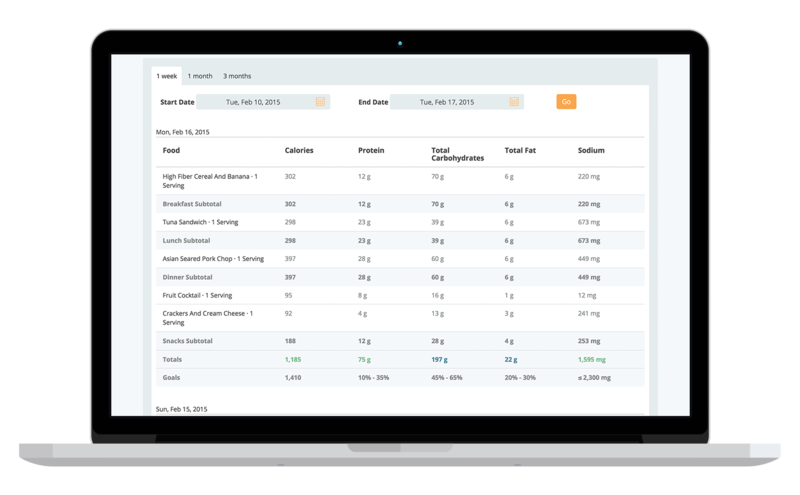 Our solution allows people to quickly plan ahead, easily shop for what they need and track what they eat. Nutrio offers 12 out-of-the-box, personalized meal plans or we can create plans to your specifications, including an aggregated Shopping List with all of the ingredients needed. Other personalized features include: recent items, frequent items, repeat-a-meal, create-a-meal and much more. 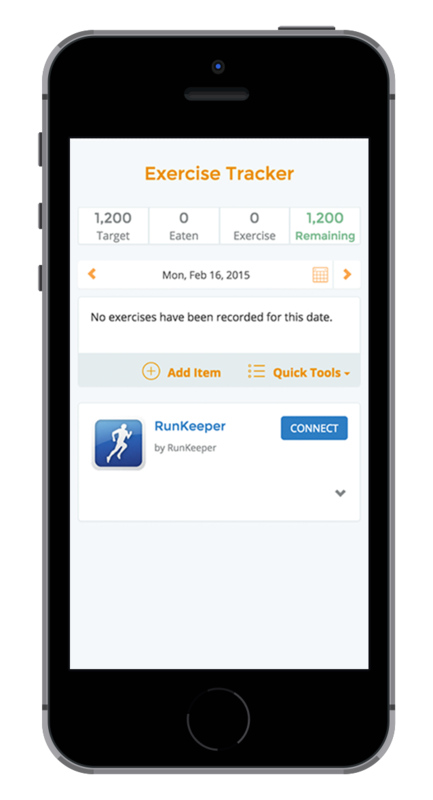 People can easily plan and log their activity by choosing from over 400 exercises. 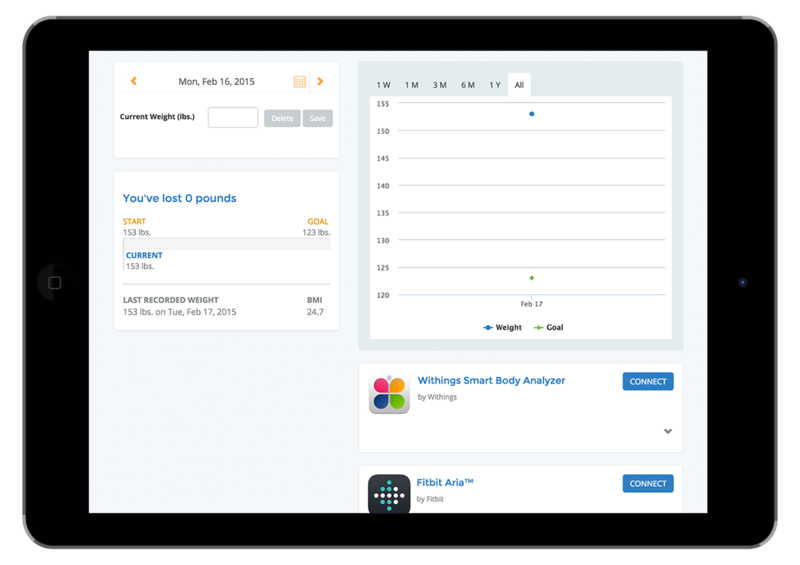 Their daily caloric goals are automatically updated to account for calories burned, as activities are logged. 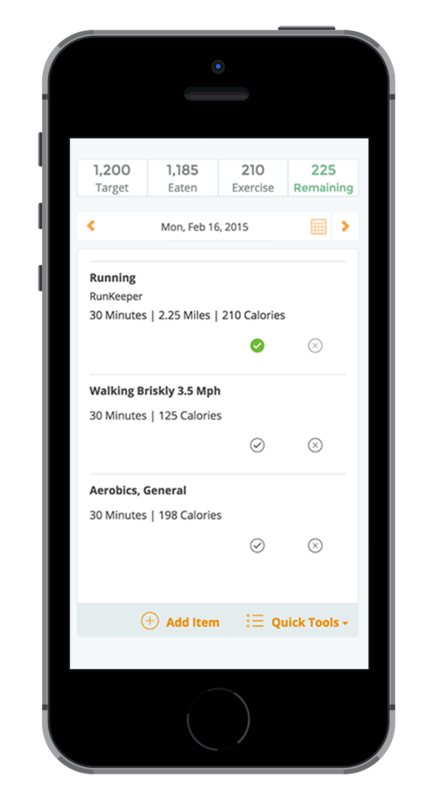 The Nutrio Exercise Tracker includes educational content for most exercises and also integrates with 3rd party apps for automatic logging. 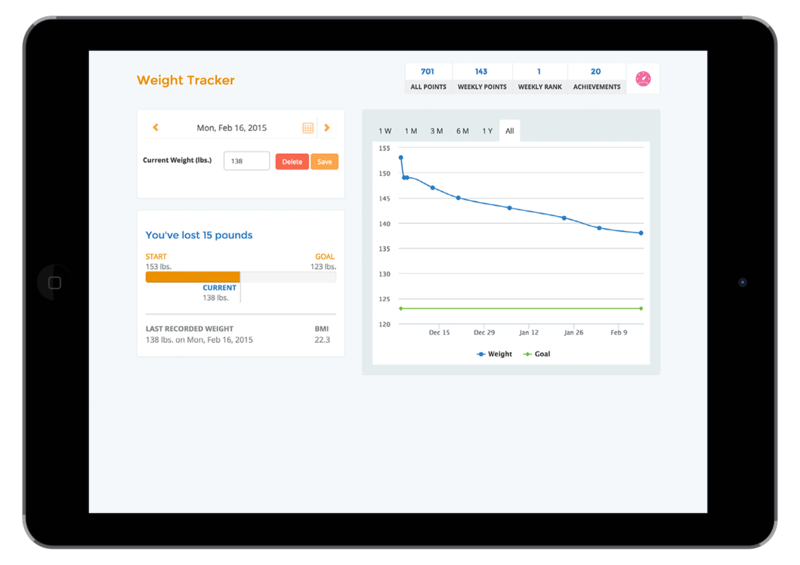 The Weight Tracker allows a person to track their progress toward reaching their weight goals and automatically charts their weight. 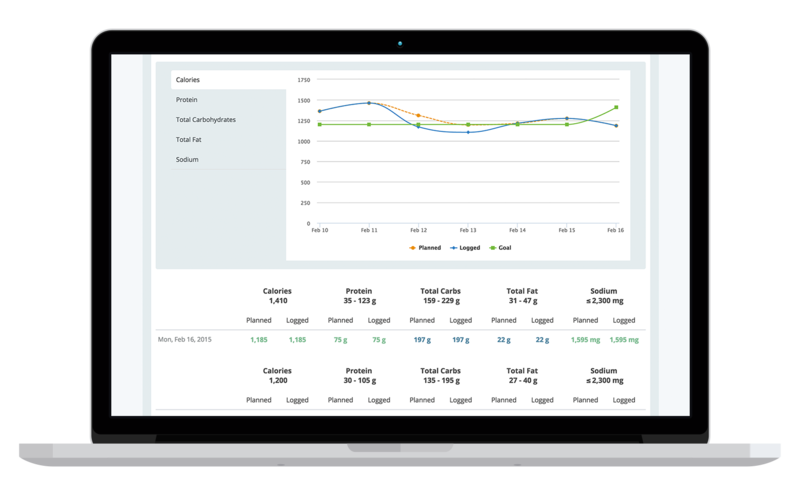 The Nutrio Weight Tracker integrates with 3rd party smart scales for automatic logging. 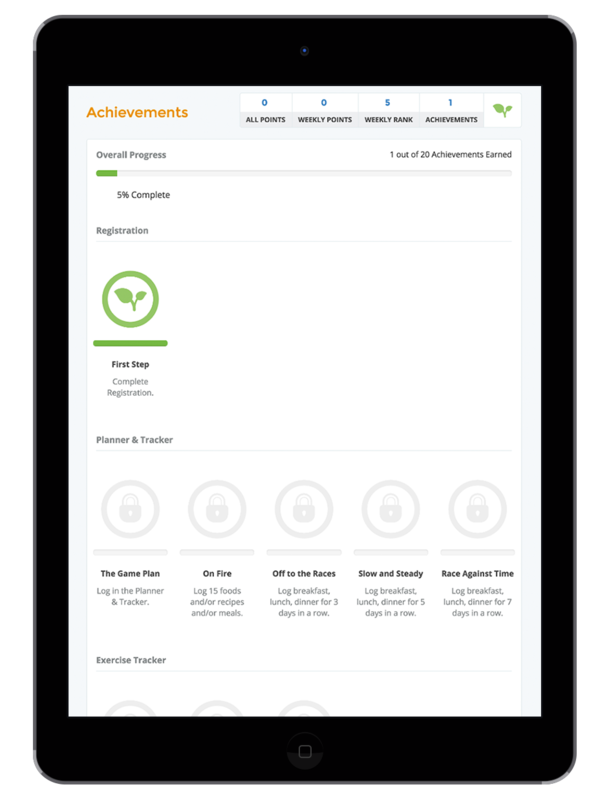 The Nutrio Gamification & Rewards feature is an effective way to engage and motivate people, ultimately creating long lasting healthy behaviors. 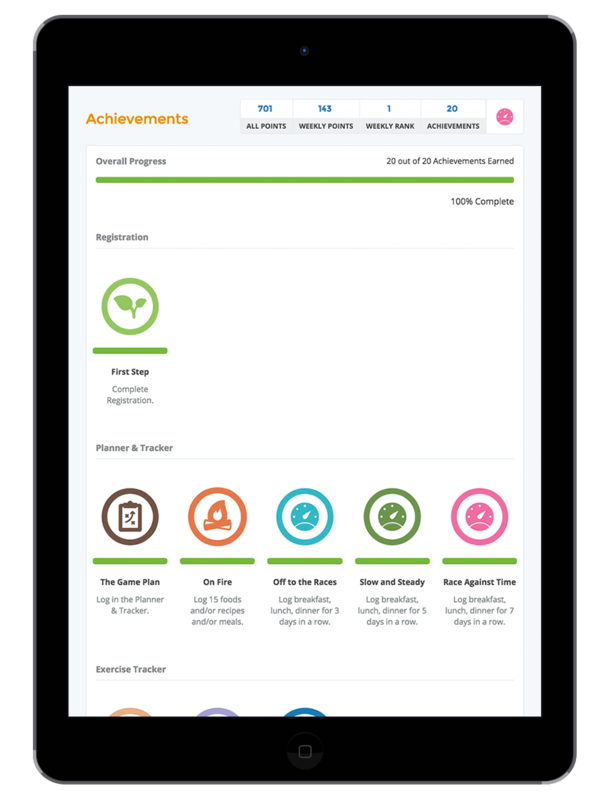 It includes milestones, competition, rankings, social connectedness and personalization. 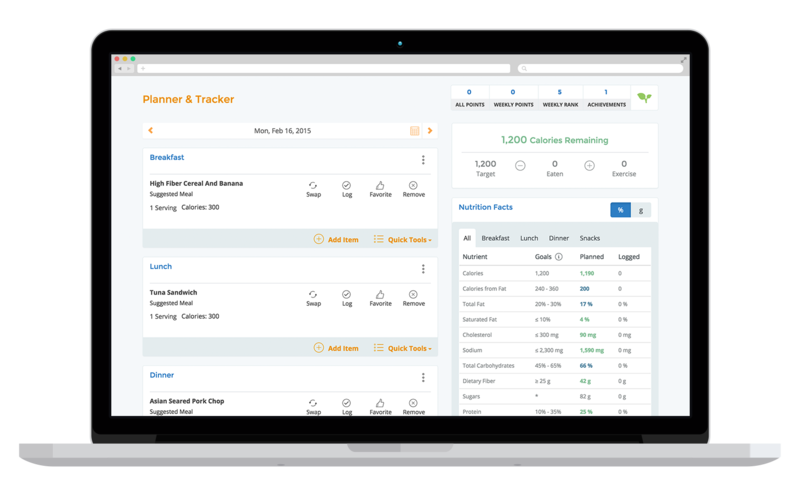 These easy to read reports allow a person to review all of their food, nutrition and exercise entries. They can also be shared with their health care team. Healthy behavior is contagious. Challenges are a great way to get people motivated and are a fun way to develop healthy habits and routines. Our Challenge feature provides peer support and includes friendly competitions with individual and team challenges to work toward a common goal. 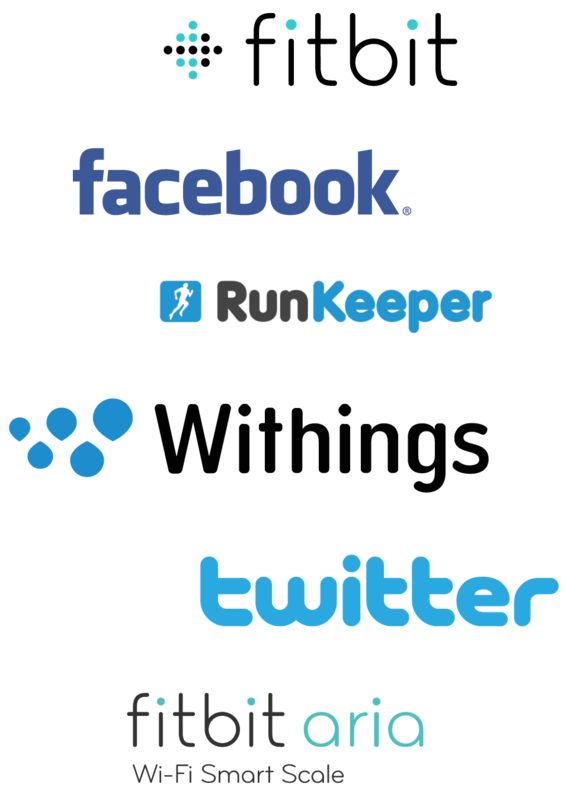 Our platform seamlessly integrates with the most popular devices and apps available. Unlock the power of personal relationships to drive greater adoption. Simple reminders motivate people, encourage behavior change and deliver healthier outcomes. Start powering healthy change today. 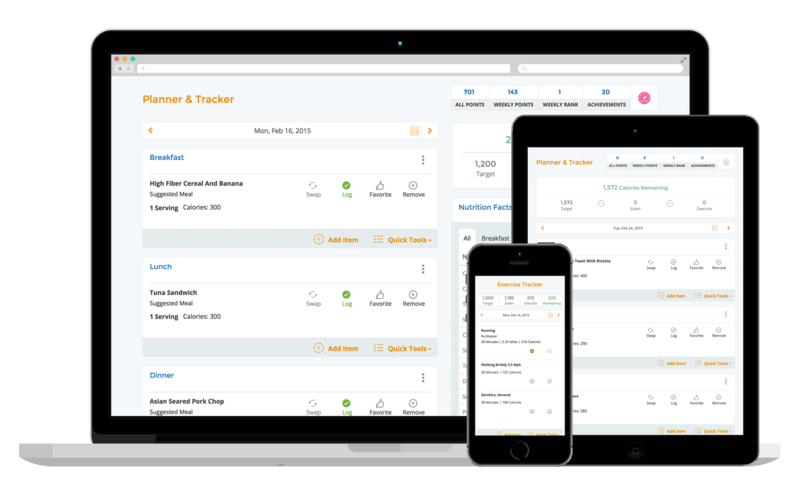 Learn more about how Nutrio can help your brand and customers.